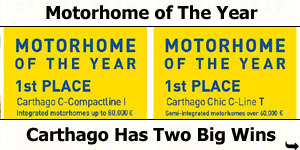 Two victories and a further five podium finishes: Carthago is the winner of the 2017 Touring Car. 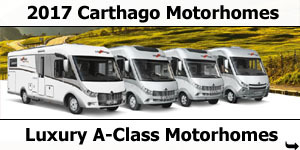 All seven nominated RVs land on medals. 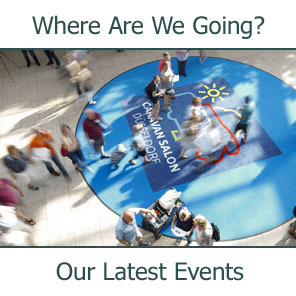 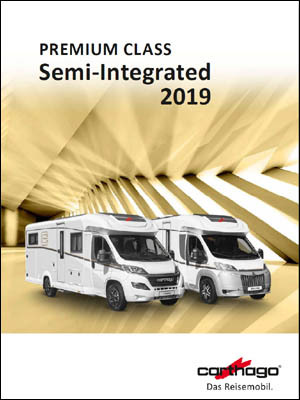 Particularly outstanding is the twofold victory in the integrated Reisemobilen. 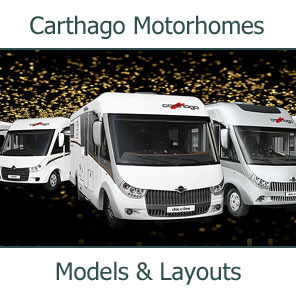 With the best election result ever, Carthago continues to expand its position as a premium premium car market leader in Europe. 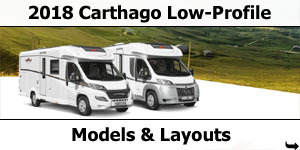 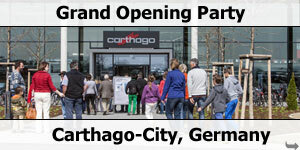 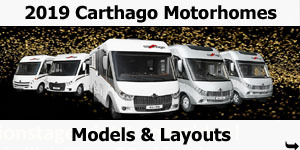 Carthago dominates the premium categories of the Reisemobile. 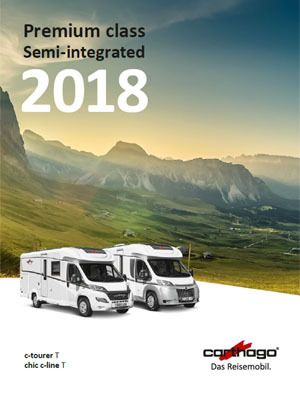 For over thirty years Promobil, Germany's most prestigious motorhome magazine has held its annual 'Motorhome of The Year Awards'. 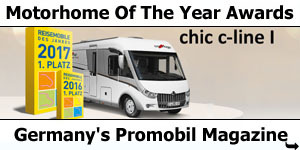 The magazine nearly 100,000 readers vote on and choose their favourites. 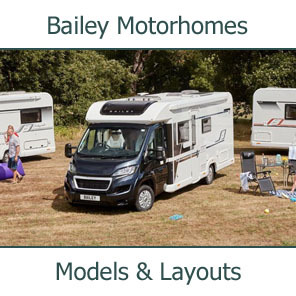 The jury's jury carries a lot of experience with it: the majority of them own a motorhome, many already have the second or third vehicle. 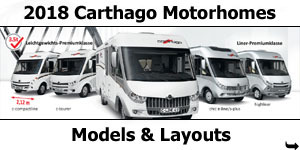 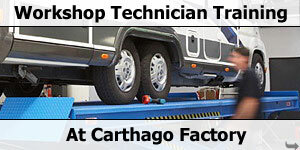 The success of Carthago is all the more important. 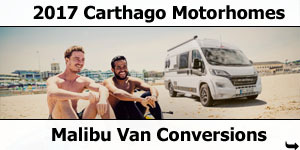 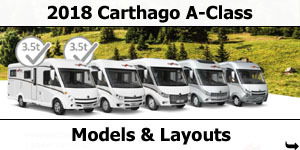 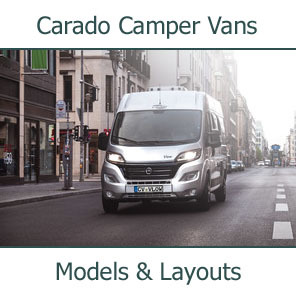 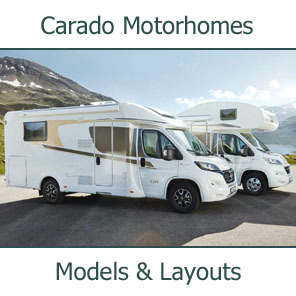 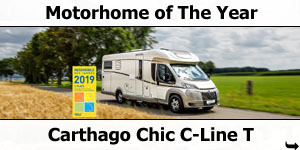 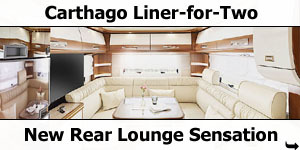 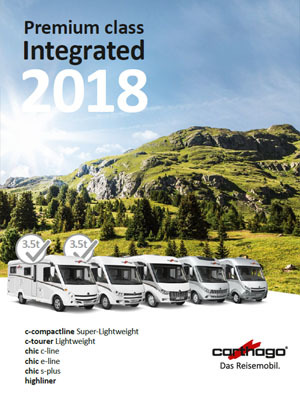 The twofold victory in the two categories for A-Class motorhomes by Carthago Chic C-Line I and Carthago C-Tourer I underline the core competence of the brand. 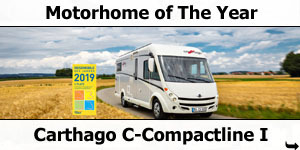 Further podiums awards in the Liner Class as well as the Low-Profile Class, round out Promobil Readers outstanding image of Carthago. 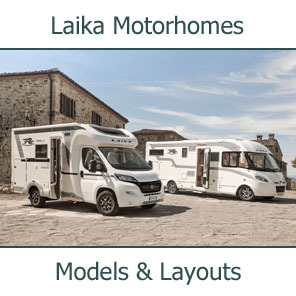 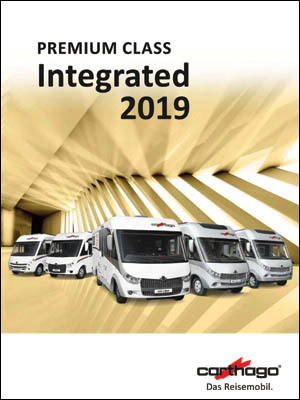 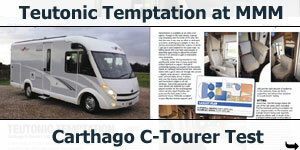 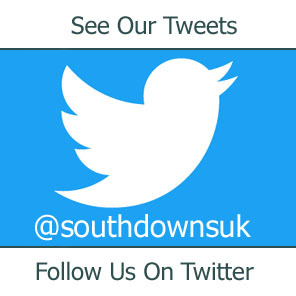 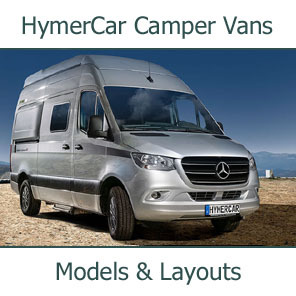 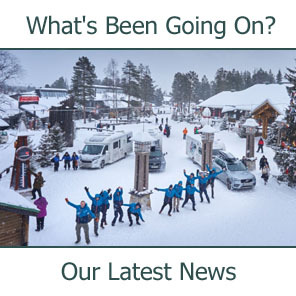 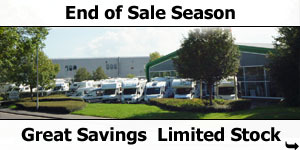 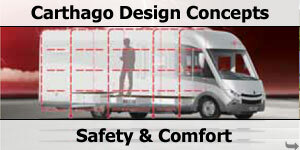 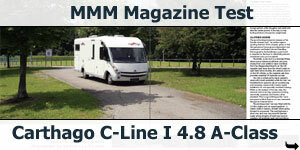 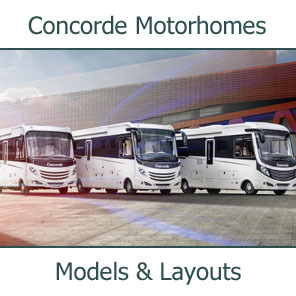 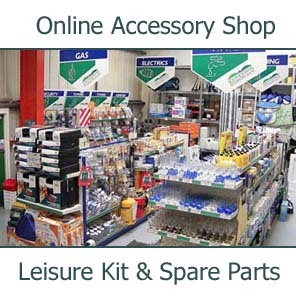 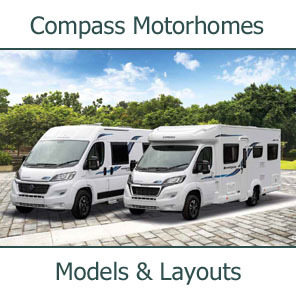 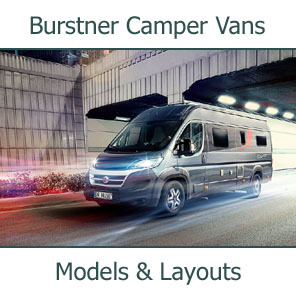 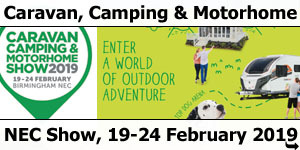 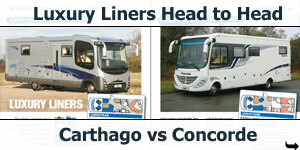 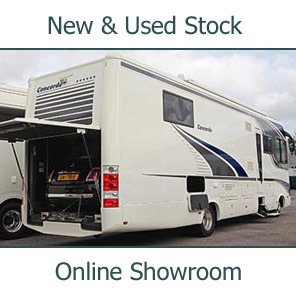 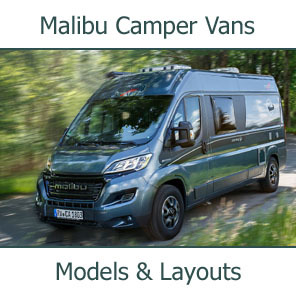 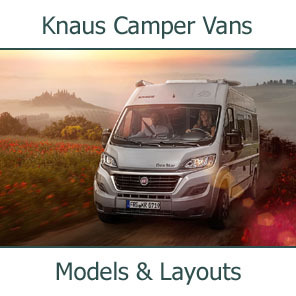 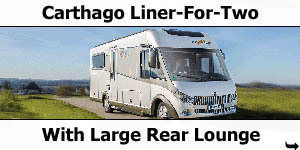 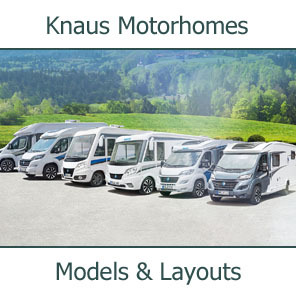 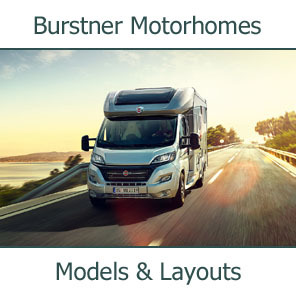 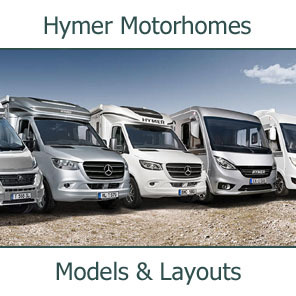 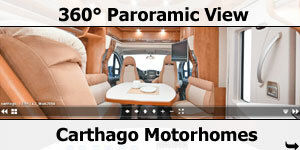 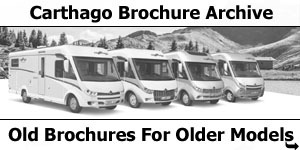 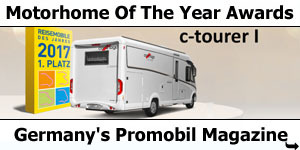 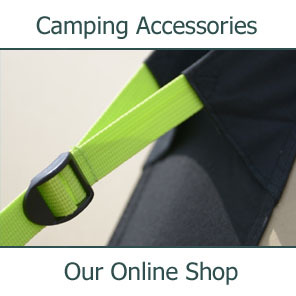 With this success the brand is clearly starting to dominate the Motorhome Premium Class.